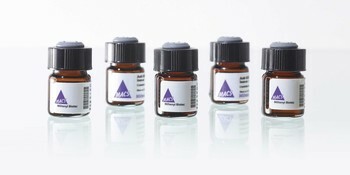 To make your research easier, we offer a comprehensive collection of product-specific data sheets. Find detailed information on all of our instruments, including instructions and technical specifications. 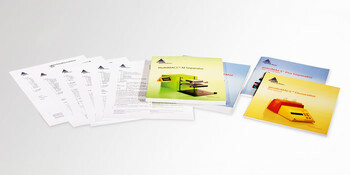 Here you can access the necessary documentation for any of our products.